The survival of a firm is the biggest issue in the business sector, no matter big or small is the firm you run. The small business firms will not have that much of fund kept aside for the purpose of advertisement, promotion or even for the marketing of the product or service. None of the above business activity is unavoidable. The major problem for small industries is the fund rising. For the success full running of the firm with an appreciable profit, all they need to do is to deliver effective service or product. But whatever good product or service a company is ready to give, they cannot get into the minds of the people without the proper advertisement methods. The process of advertisement is very easy with the emergence of internet. People do all their searches with a search engine. The search results are followed to meet the demand of a customer. To get into theses search results matters for the effective existence of the company in the growing virtual market. To assign a specialist team for performing the search result optimization task is not advised for small business firms. So to meet this demand, the small business firms are approaching SEOs. 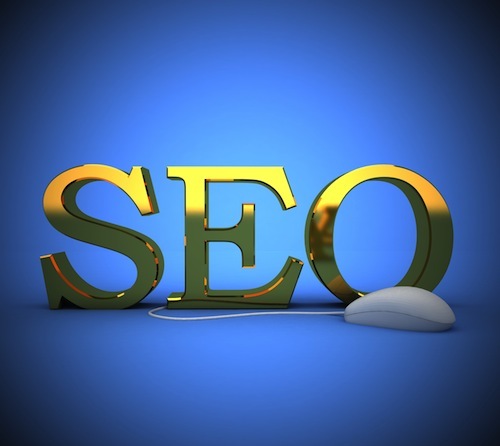 SEO expands to search engine optimizations. It is the process by which the name of the company is brought on to the top search results for the product and service searches by a user. They conduct round the clock survey regarding all the market trends and they will get to know about all the search keywords. By incorporating all the factors like keywords and webpage modification, your company can easily get into the top results. People make use of search engines like Google, Bing, MSN, and Yahoo. Search results have number of pages and millions of related links. Most of the people follow one or more results appearing on the first page itself and this is the reason for the demand for SEOs for the promotion of product. A small scale firm can affordably get the help of SEO for taking the name of their company to the first page of search. A mere visibility is not enough for the effective survival. The company also need to maintain the website with timely updates and should change the layout and outlook of the website to create a good impression in the minds. All these search engine optimization tasks including the website maintenance can be hand over to the SEO. And this is very well useful for small business groups. By this the management can spend their time upon other developmental activities to get flourish in the market. So now you can run a stress less business with the help of SEOs. Guest article written by: Amar Kukreja is a freelance writer who works as a content manager in a [tp lang=”en” only=”y”]reputed SEO expert Mumbai firm[/tp][tp not_in=”en”]reputed SEO expert Mumbai firm[/tp]. He loves to spend his time on social networking sites such as Facebook and others. I read this blog post originally and just came across again today. All of your methods still work and the idea. I really appreciated. Great job.